The Holy See echoes the cry of humanity to be freed from the specter of nuclear warfare and therefore actively supports all initiatives that contribute toward a world free of nuclear weapons. 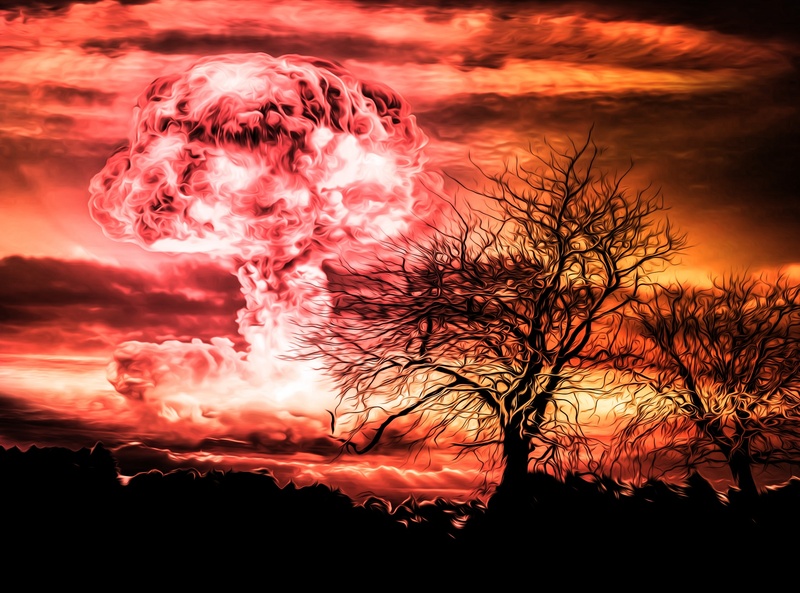 Banning nuclear tests is a giant step toward that end. Today’s commemoration and promotion of the International Day Against Nuclear Tests is an important affirmation of our common determination to create conditions and steps necessary toward the legal proscription of nuclear tests. For this reason, the Holy See continues to urge for the rapid entry into force of the Comprehensive Nuclear-Test-Ban Treaty (CTBT). When the Conference on Facilitating the Entry into Force of the Comprehensive Nuclear Test Ban Treaty met in 2003, 168 States had signed and 104 States had ratified the Treaty. Today, 183 States have signed and 166 have ratified it. These numbers show that the great majority of States wants the CTBT to enter into force to put an end to nuclear tests. The entry into force of the CTBT would be a significant advance toward a nuclear weapons-free world. Yet this step is impeded by the lack of universality. The Holy See, therefore, adds its voice to the appeal to States whose ratification is necessary for the entry into force of the Treaty. Twenty-two years have passed since the Treaty was opened for signature and ratification. The entry into force of the CTBT can only happen if mutual trust exists, especially among those States whose ratification is necessary for the Treaty’s entry into vigor. Disarmament treaties are more than just legal obligations; they are also moral commitments based on trust between States and rooted in the trust that citizens place in their governments. All must contribute toward building and consolidating the trust necessary for a world free of nuclear weapons. The entry into force of the CTBT will be a cornerstone of the mutual trust we need.